Whether new construction, renovation or expansion, chances are good that, if you are building in the north country, you may well need a Septic Design. Excepting the few larger communities that have some manner of municipal sewer, nearly all residential and commercial construction will require some manner of individual sewage disposal system. Ammonoosuc Survey has been designing residential and commercial Septic Systems since 1989. We have worked hard to gain our reputation for designing high quality Septic Systems in a timely manner. We understand that most construction projects operate on tight schedules and pride ourselves on our turn-around time from start of project to State Approval. 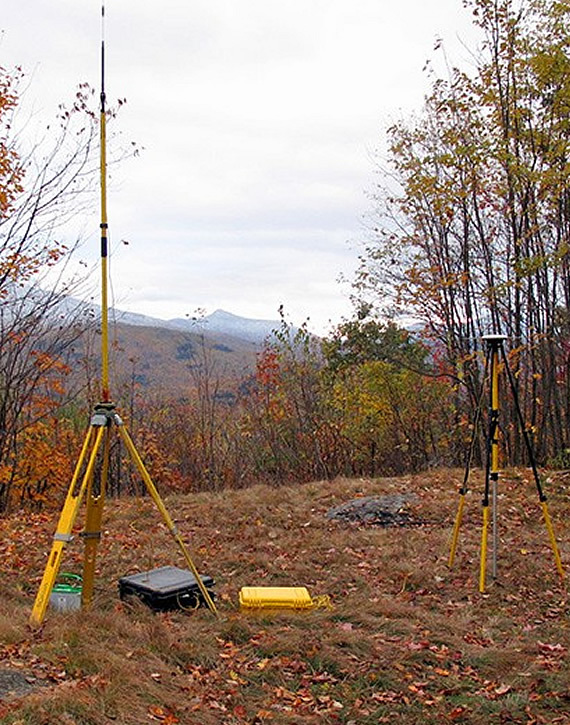 Ammonoosuc Survey has long-standing good relationships with the Towns in and around the Mount Washington Valley and the Lakes Region, the State of NH Department of Environmental Services, and many construction/excavation companies in the area. We will work hard to provide you with the best level of service possible from initial site visit to as-built post-construction mapping.